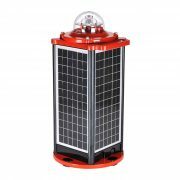 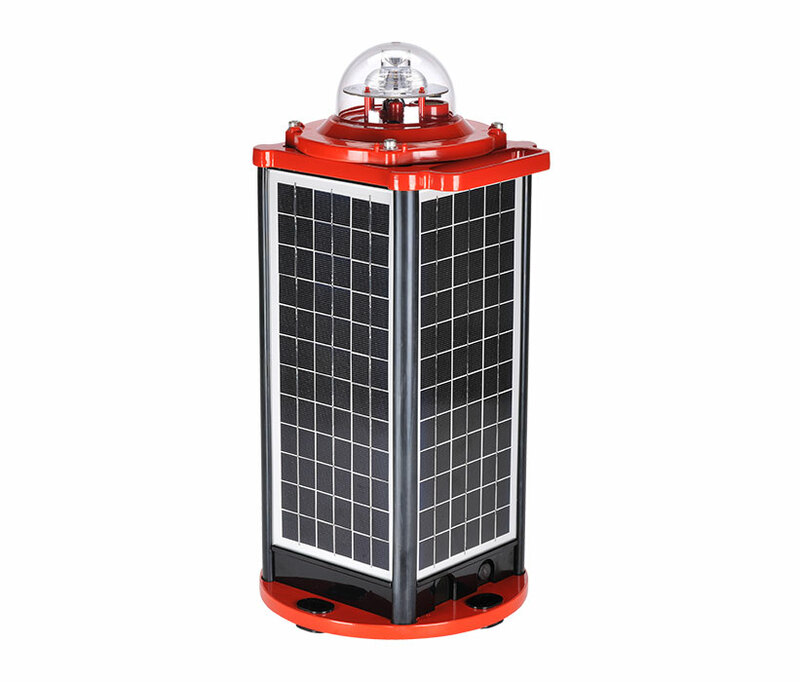 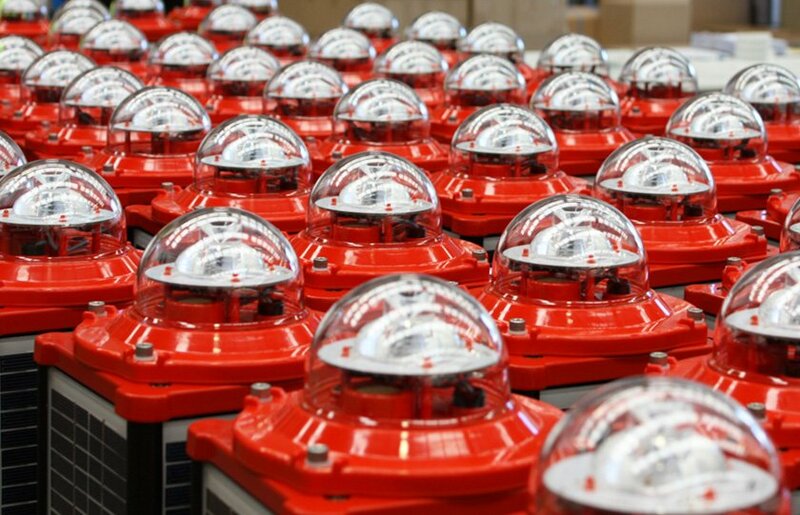 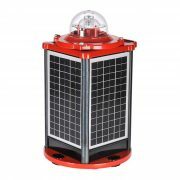 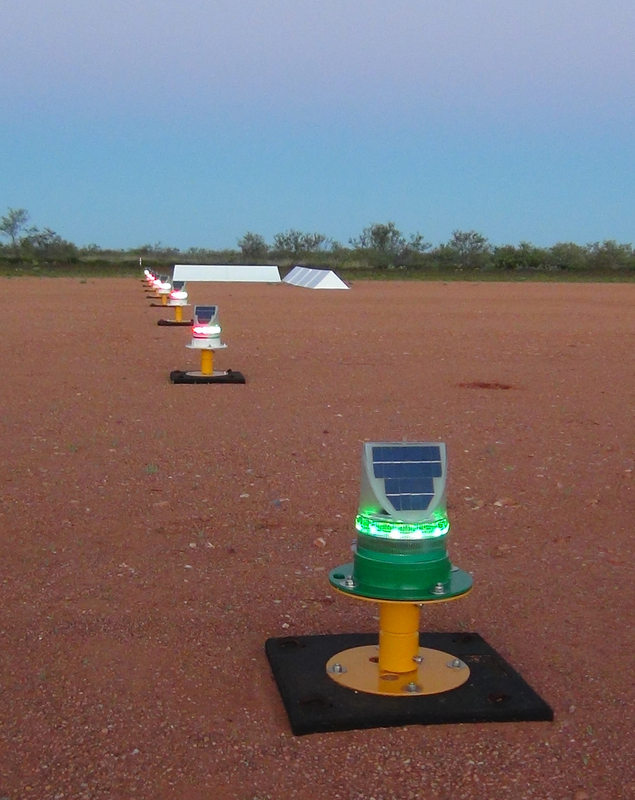 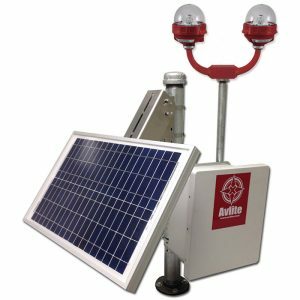 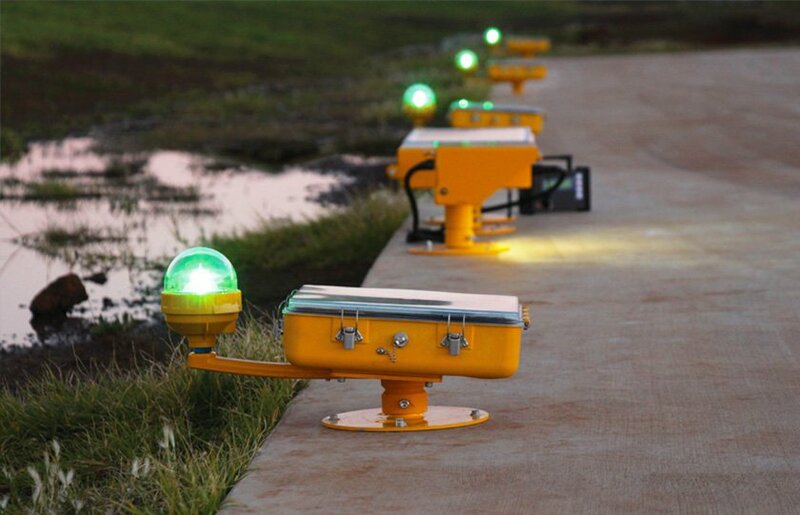 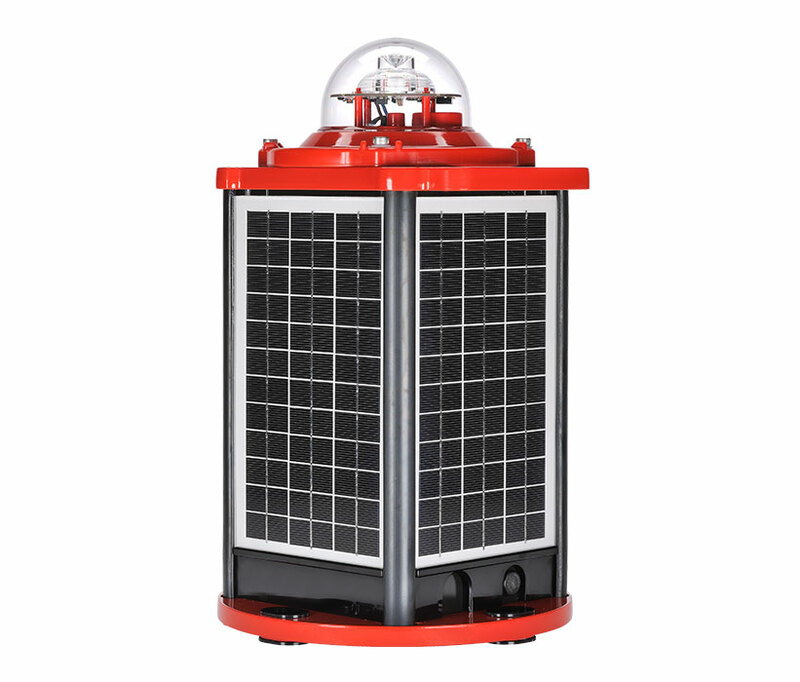 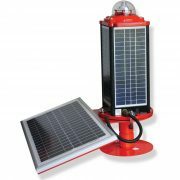 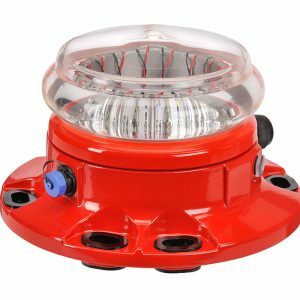 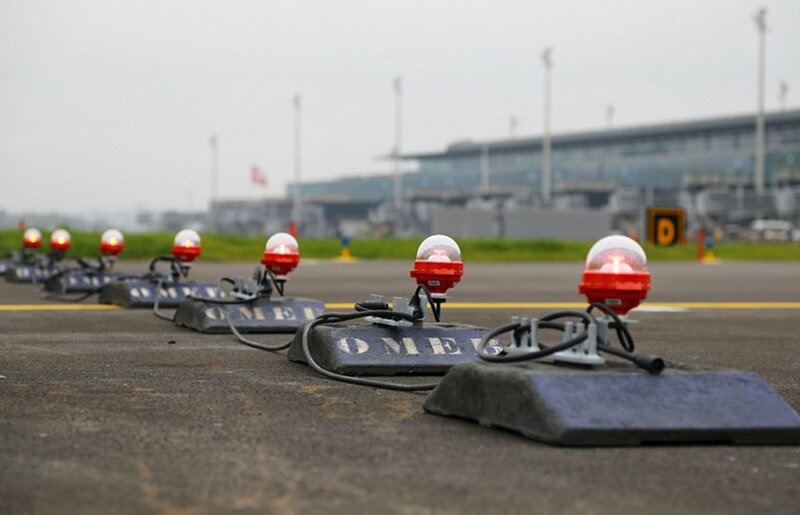 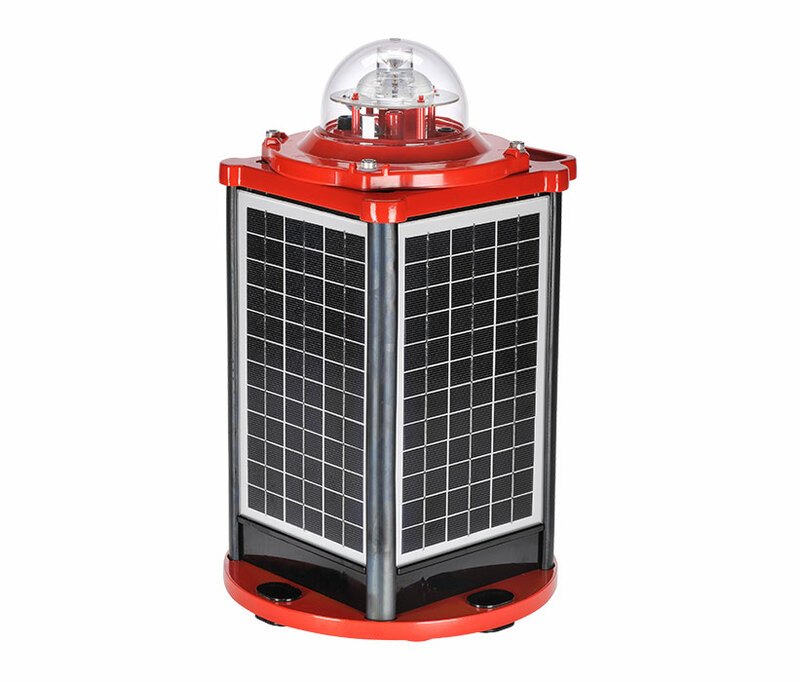 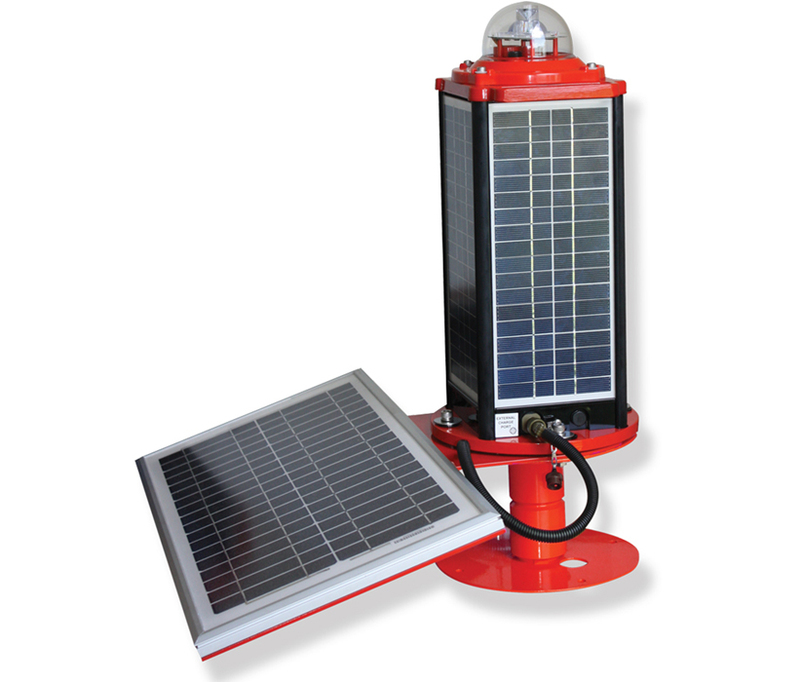 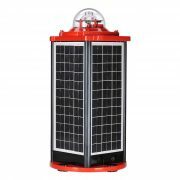 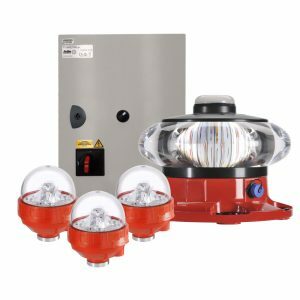 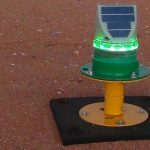 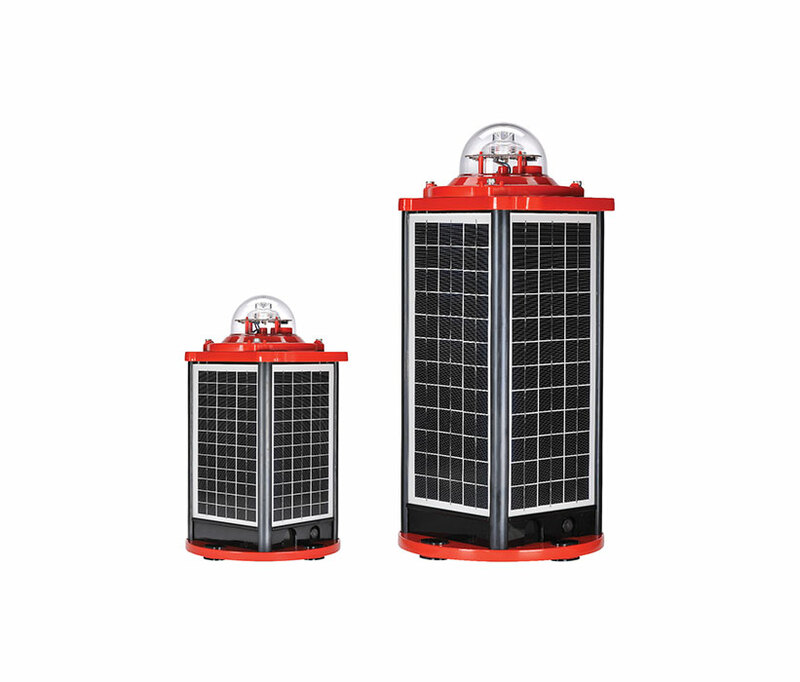 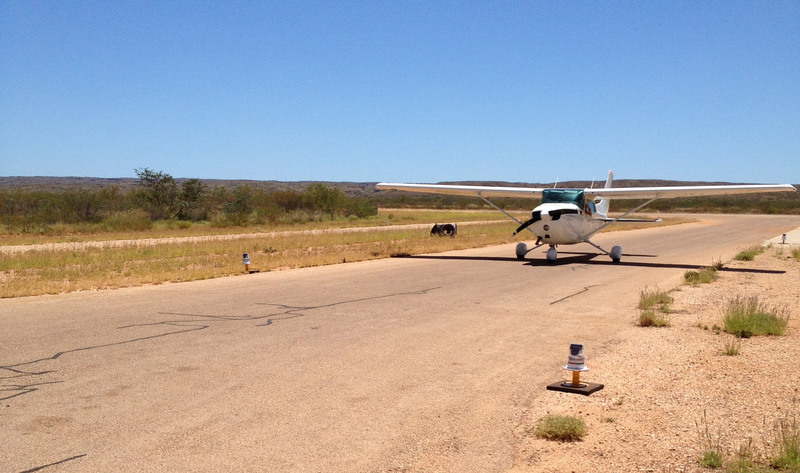 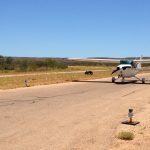 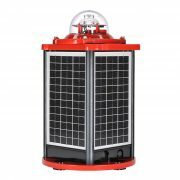 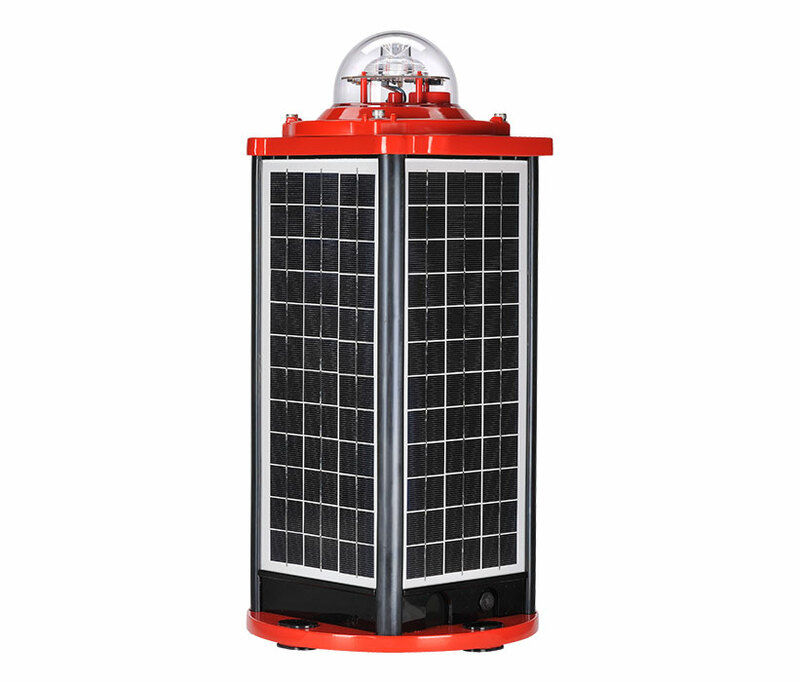 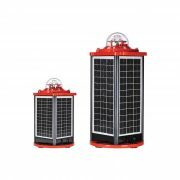 The AV-C310-ILA and AV-C410-ILAB are robust, solar powered ICAO Type A & B Low Intensity Obstruction Lights and are suitable for aerial obstructions up to 45mtrs in height. 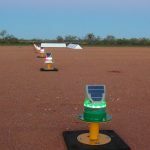 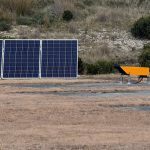 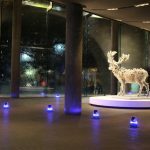 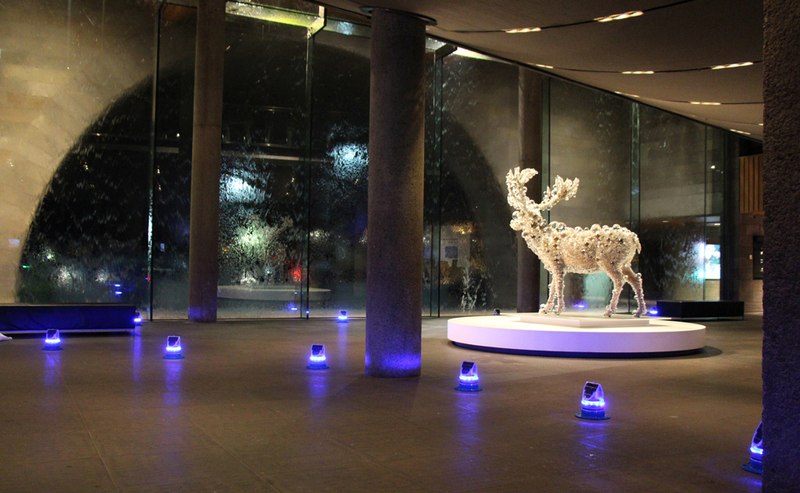 Both models utilise a solar array which charges an internal battery during daylight hours, and at dusk the light will automatically begin operation. 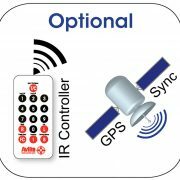 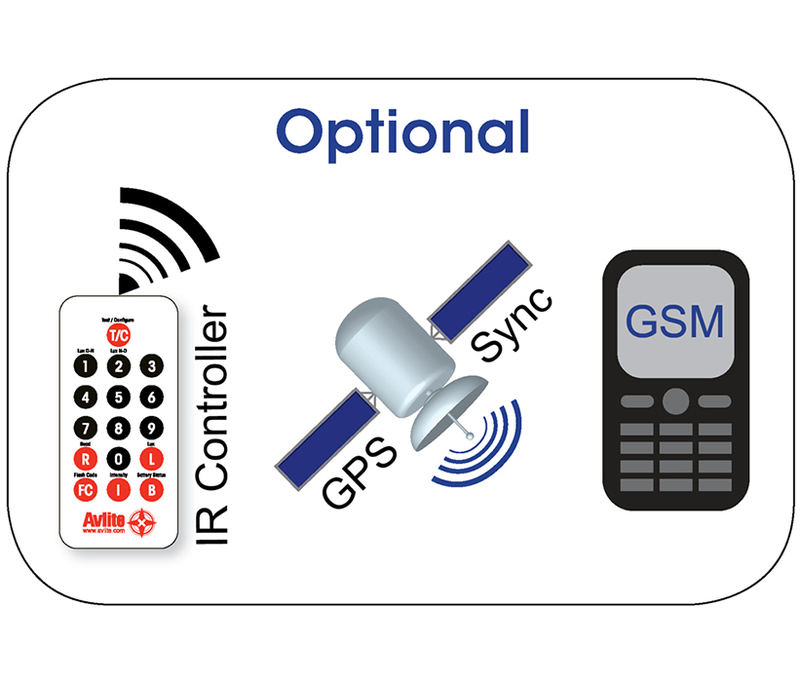 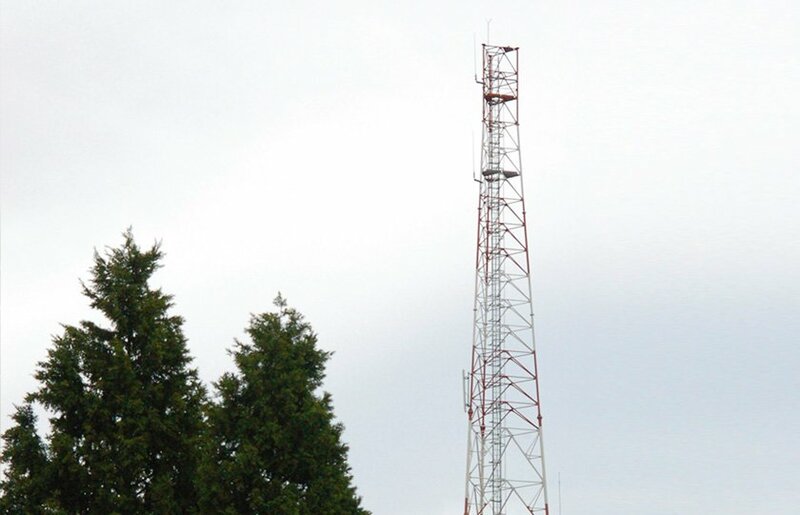 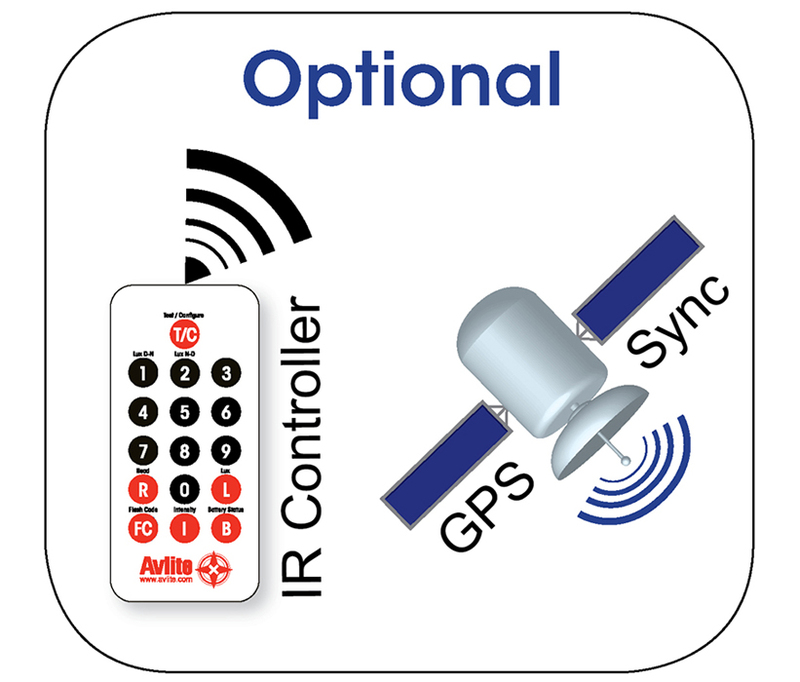 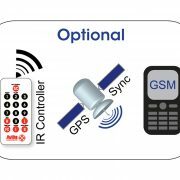 GSM Monitoring – to monitor status of installation. 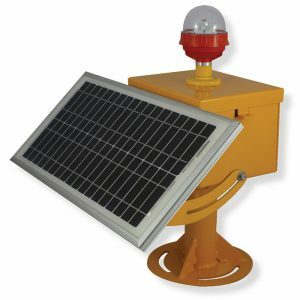 Users can also have alarms and reports sent to designated email addresses.